Motivity Labs’ Smart City Waste Management System, a GPS-enabled IoT solution, will provide real-time information on waste collection throughout Hyderabad. 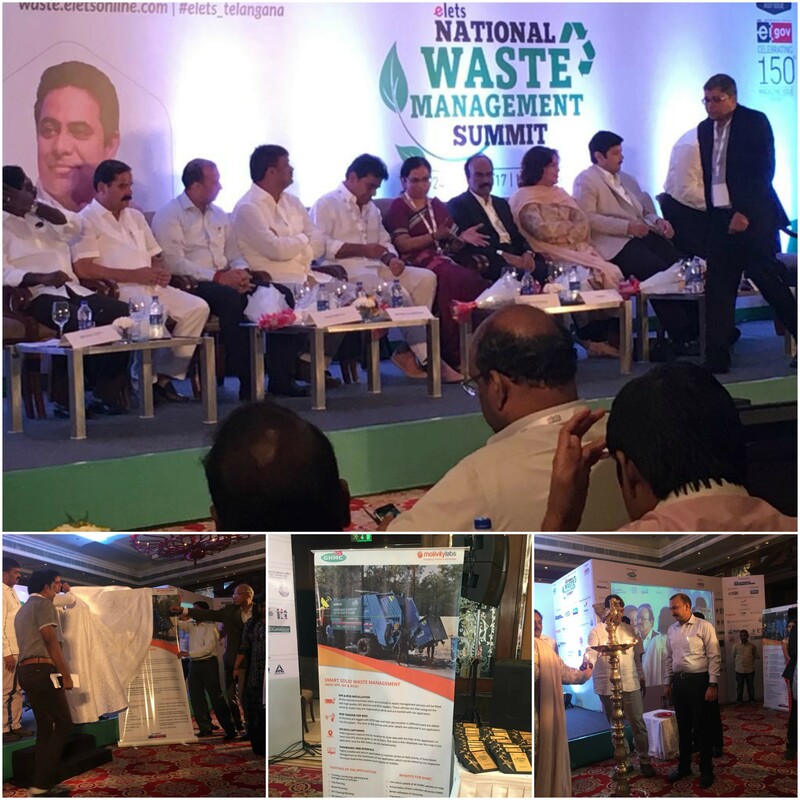 July 11, 2017, Hyderabad, India – At the inaugural National Waste Management Summit held at the Taj Krishna hotel in Hyderabad on June 28th; the Greater Hyderabad Municipal Corporation (GHMC) unveiled the Smart City Waste Management System which was developed in partnership with Motivity Labs. The Smart City Waste Management System was designed to improve waste collections. The system will track all activity and provide information to a new website and mobile app. Collection bins and vehicles are tagged with RFID; the vehicles are also outfitted with GPS to track collections made along all routes across Hyderabad. With this system, GHMC will have transparency in tracking regular collections to ensure efficiency and minimize missed collections. With the launch of the Smart City Waste Management system, the GHMC is focused on leveraging advanced technologies to help improve processes and achieve results of improving Hyderabad. 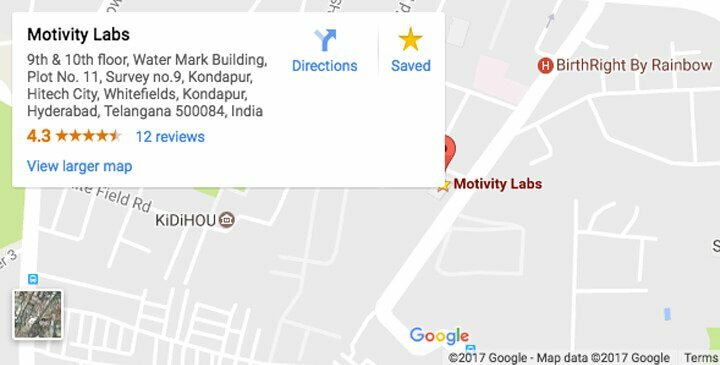 Motivity Labs’ experience with IoT based solutions developed this new system to help the GHMC in their goal of improving productivity of sanitation workers. 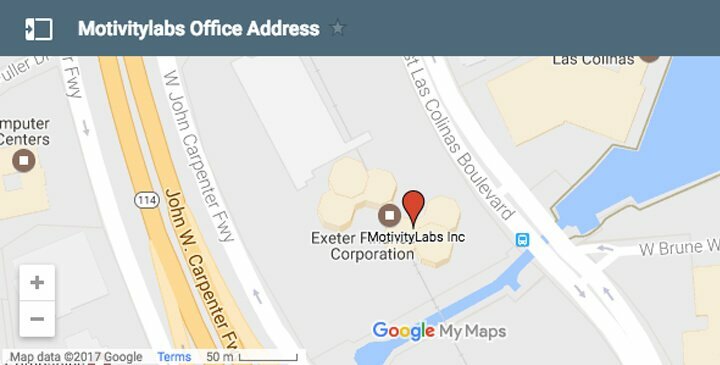 Motivity Labs partners with Sungard, Microsoft, Java, Linux, Good, Motorola, BlackBerry, iPhone, Windows Phone, Tata, Verizon, Brain and Qumi.